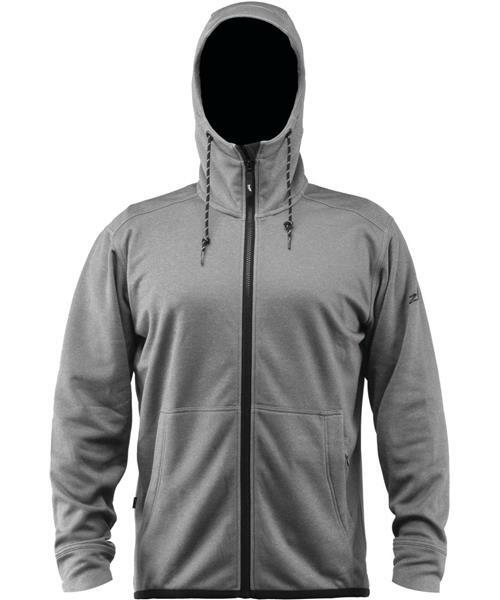 Purrsha™ fleece is Zhik's versatile, lightweight performance fleece. Warm and incredibly comfortable with quick dry, moisture wicking fabric and a plush brushed inner which feels fantastic. Progressive styling and easy wear functionality make this your everyday cold weather kit or layer up with a waterproof shell for insulated protection against wind and water. A highly breathable performance knit for everyday use in cool to cold conditions.